Visualizing Enterprise Data Architecture with an Entity-Relationship model, have you ever suffered from the chaotic situation of numerous entities and tangled relationships? Our company has clear Entity Placing Rules. We have applied the rules to our client's models and redesigned them, as if we have made the Japanese traditional rock garden (KARESANSUI) with a well-ordered "ZEN" discipline. By using our "Zen Style" rules, clients can identify the Reference and Master Data more clearly (like rocks in the garden), and understand Business Process Flow more deeply (like sand streams). In this session, we would like to rethink the value of the data model in terms of placing rules with audiences. What can you read from "Zen Style" Placing Rule? 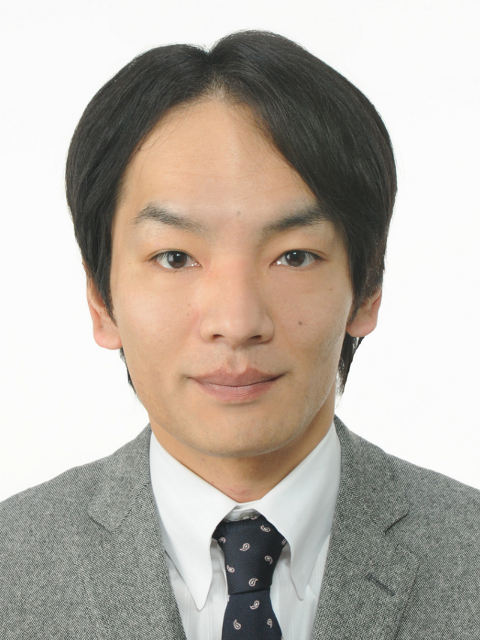 Akira Takahashi is a Chief Consultant at Data Research Institute, Ltd. in Japan. He has almost 10 years of experience in data management and has engaged in a variety of projects (Enterprise Data Modeling, Master Data Management, Data Hub Architecture Planning, Data Governance, etc.) in the manufacturing, pharmaceutical, insurance, education and transport industries. He is a member of DAMA Japan chapter and contributed to the translation of DAMA DMBOK. Data Research Institute is a vendor independent IT consulting firm that provides solutions based on methods of the Data Centric Approach for client customers. More than 270 enterprises out of Japan's top listed companies are using the solutions. 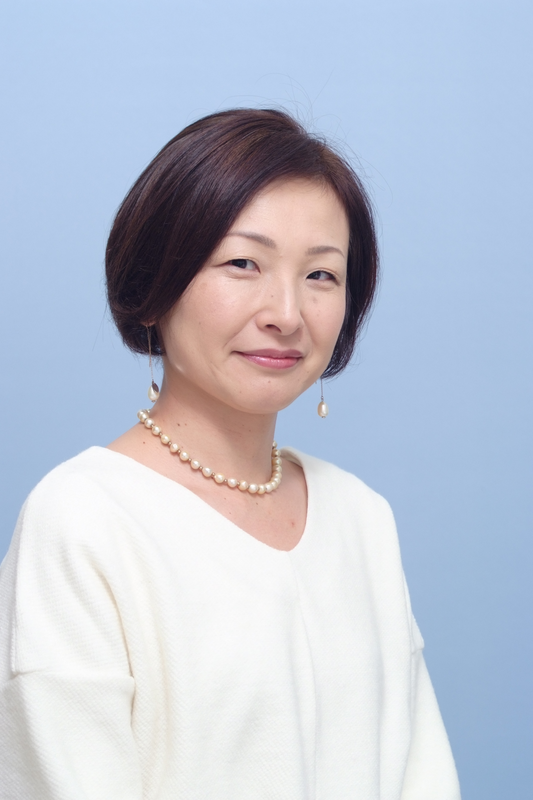 Saeko Honma is a Senior Consultant Manager at Data Research Institute, Ltd. in Japan. She has almost 25 years of experience in Information management. She has engaged in many projects as a leader, and recently planned Enterprise Data Architecture and Metadata Repository System for Big Data Analytics. She is a member of DAMA Japan Chapter and introducing The DAMA DMBOK in Japan. Data Research Institute is a vendor independent IT consulting firm that provides the solutions based on methods of Data Centric Approach for client customers. More than 270 enterprises out of Japanese top listed companies are using the solutions.